A quick note before I tell you about something spectacular. I took a few weeks off to get acquainted in my new (but, temporary job) and because sometimes you just need to take a step back and breathe. I’m breaking the silence – so let’s get back to it, shall we? You know you’re getting more adult-like when you get excited to try out new skin care products. That’s right, I got giddy about face wash and moisturizer. The Blissoma line from Irie Star is all natural skin care, made right here in St. Louis, so when I got the chance to try it out you bet I jumped at it. 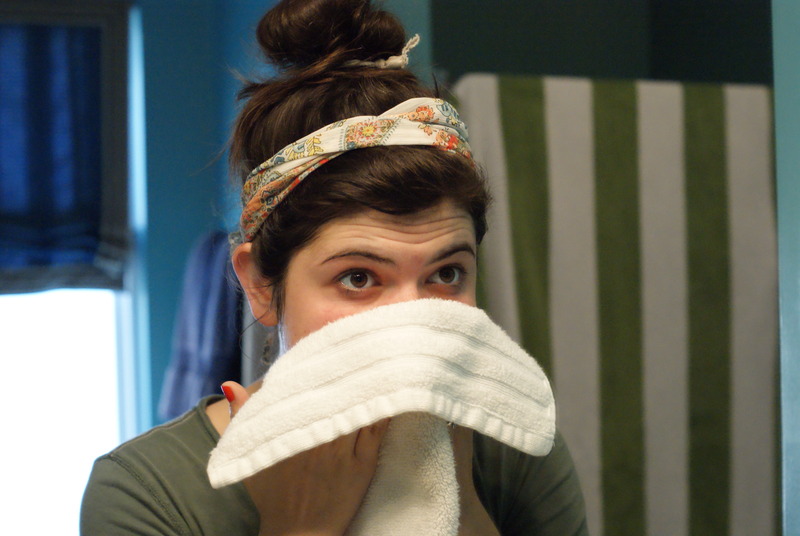 In the colder months, my skin tends to dry out, as I’m sure is the case with most people. 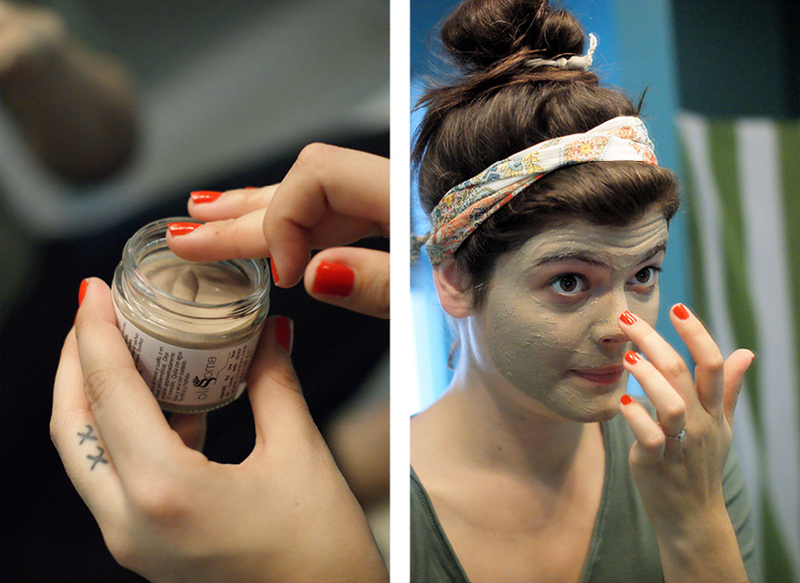 I wanted to try something that would leave my skin feeling refreshed. 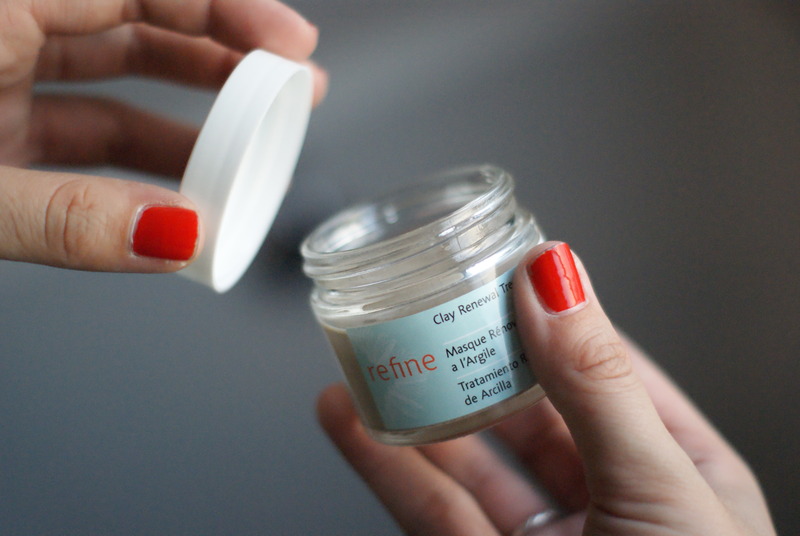 Picking out a few products from the Blissoma line, I made sure to get a bottle of the ‘refine‘ clay mask – which left my face soft to the touch and evened out my skin tone. For a gal who doesn’t really wear that much make-up, the even skin tone was a huge plus. The ‘free‘ cleanser is both a make-up remover and face wash in one. As mentioned, I tend to skip the make-up to begin with but if I can knock an extra step out of the night-time process, I’m sold. I followed up the cleansing with the ‘pure‘ soothing complex. I’ve never been too big on a skin care regiment. My face gets washed and that’s about it. I can’t even remember the last bottle of moisturizer I owned, if any. Now I’m hooked. No more flaky, dry spots on my cheeks in the winter or a chapped nose from the cold – the pure soothing complex leaves my skin feeling soft and protected from the chilly temperatures. After the first week, my skin genuinely felt better. And the best part is that all the ingredients are natural – like, really natural. 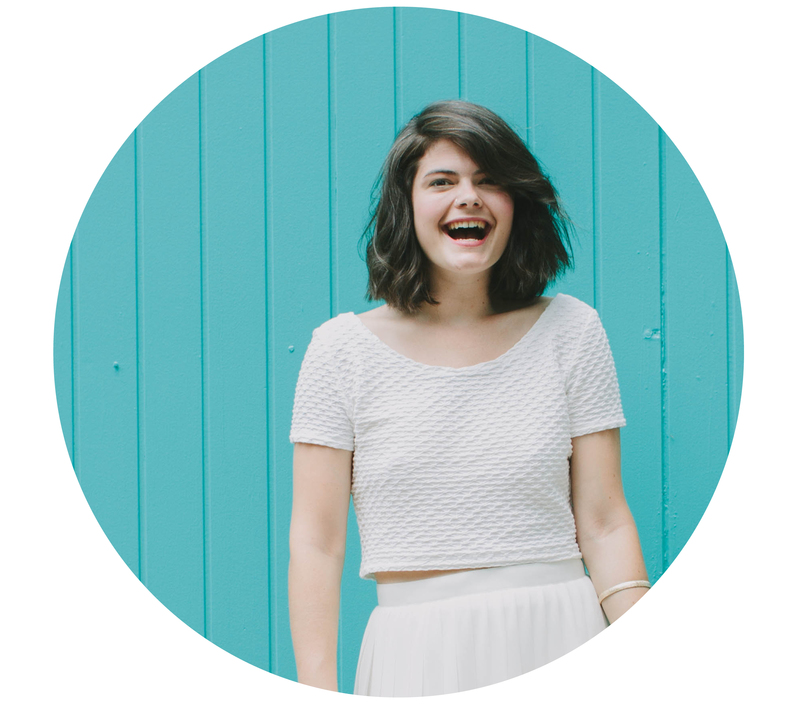 Which is probably why my skin feels so great – it’s not fighting against any harsh chemicals. 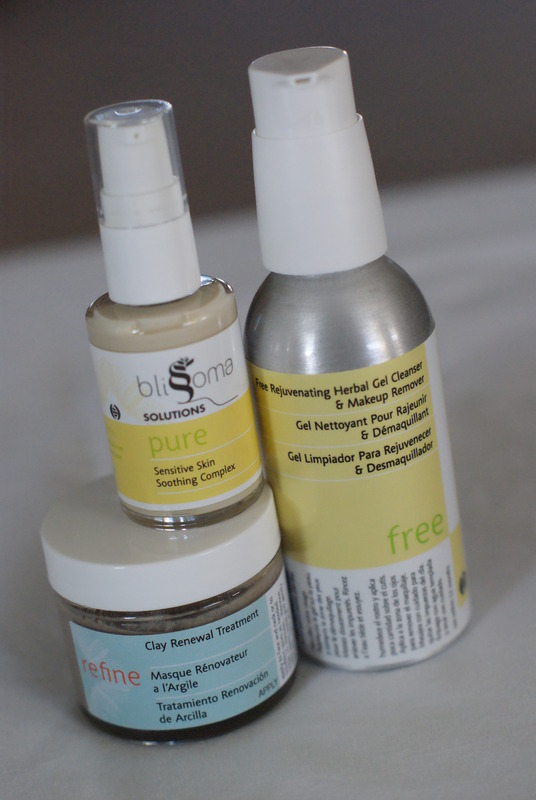 I recommend the Blissoma skin care line whole heartedly, not because I was paid to but because I honestly think it’s full of great products. Do you have a specific regiment for your skin or are you more wash and go, like me? Great post! I love Skin Journey from Etsy. Strict regiment. Oil of Olay moisturizer with sunscreen every single day, followed by foundation and makeup. Special overnight moisturizers at night. I am really excited to try this line. The ingredient listings are definitely selling me!